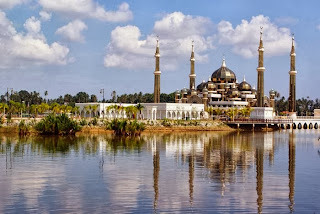 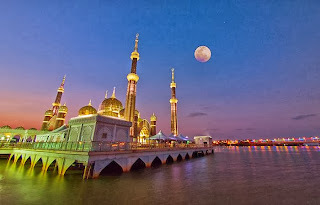 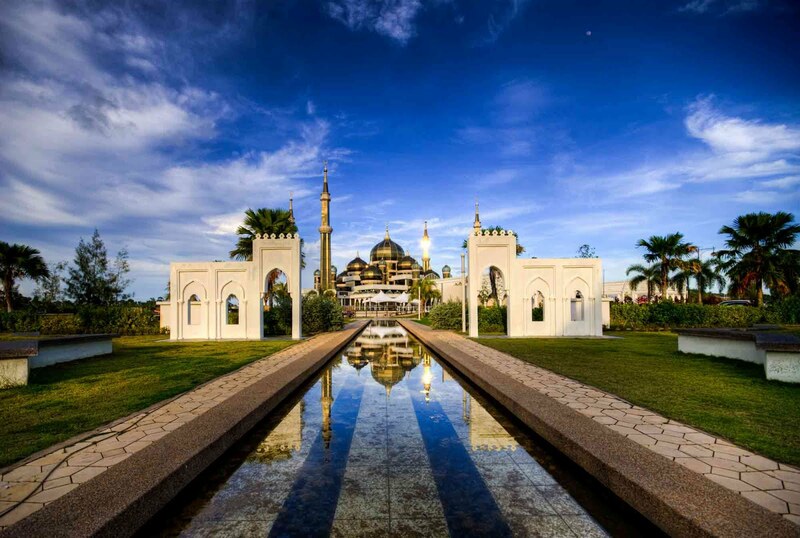 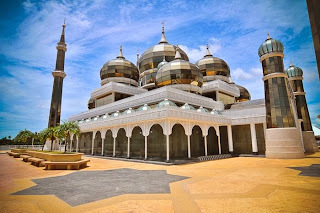 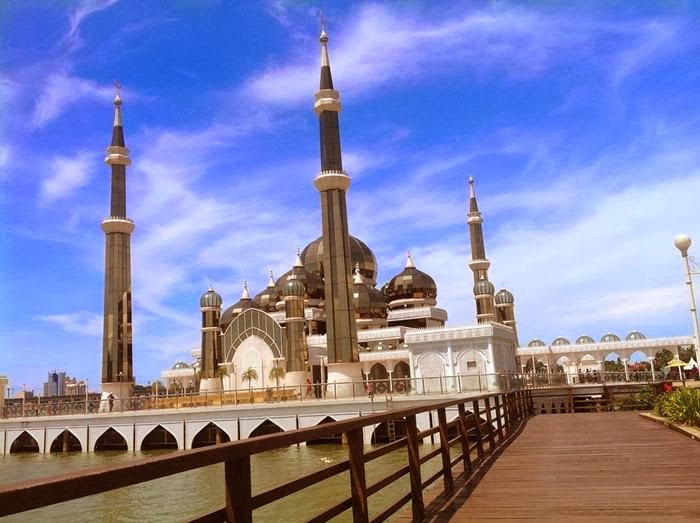 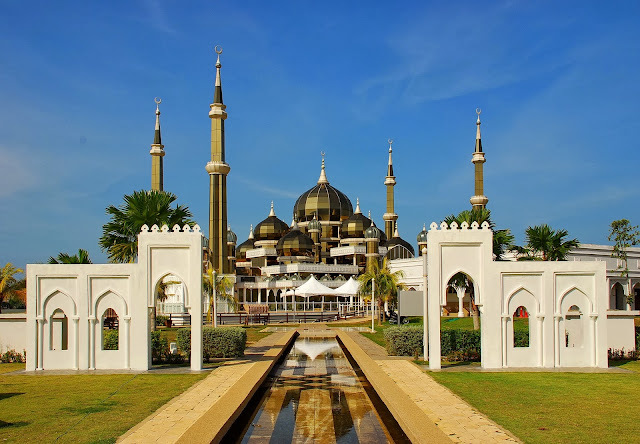 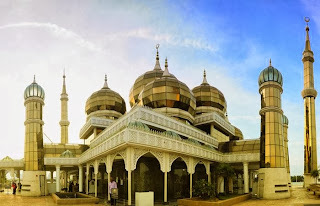 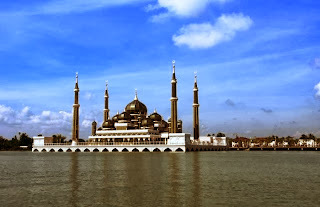 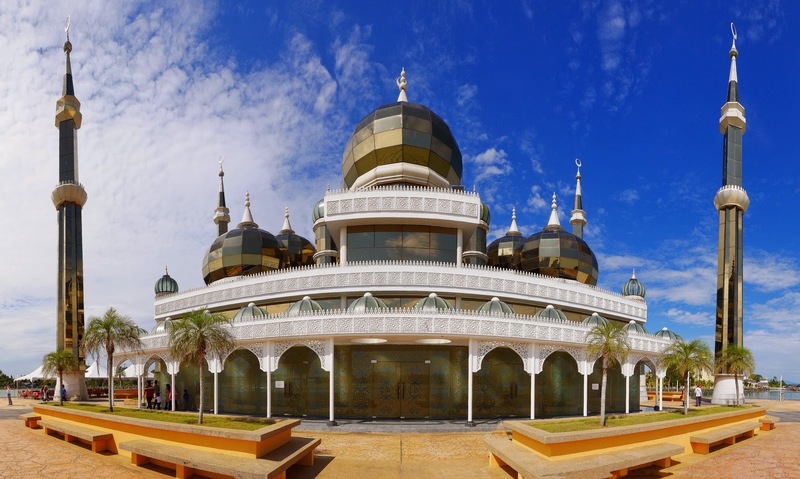 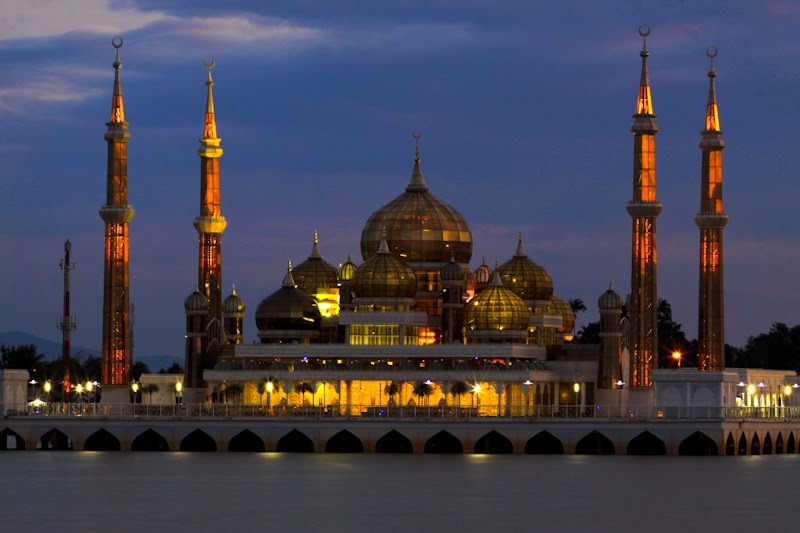 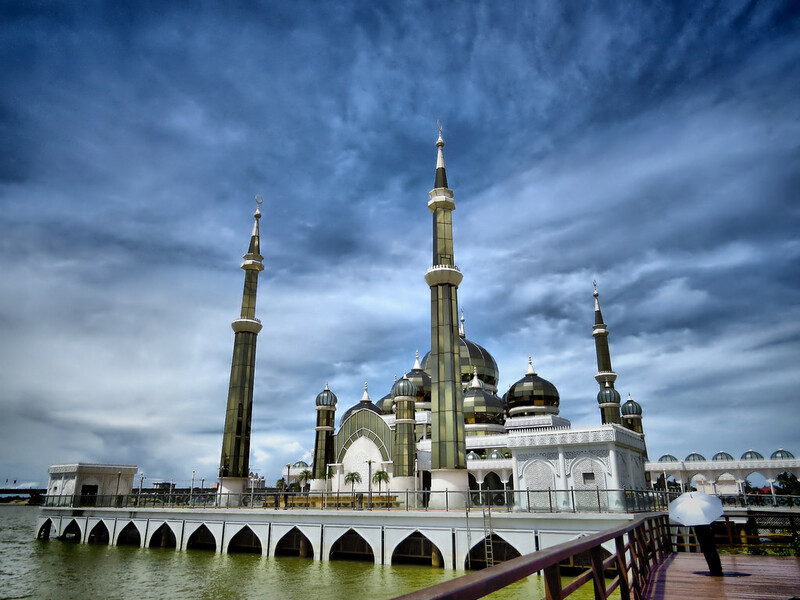 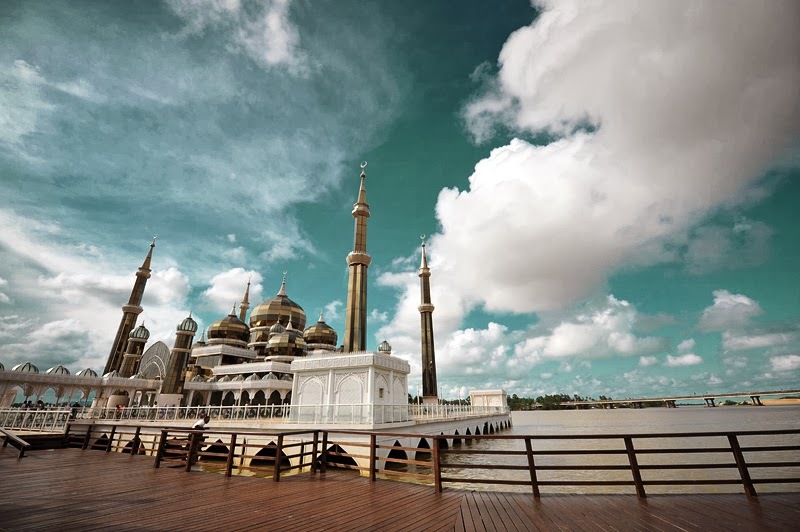 The Crystal Mosque is located at Islamic Heritage Park on the island of Wan Man in Kuala Terengganu, Terengganu, Malaysia. 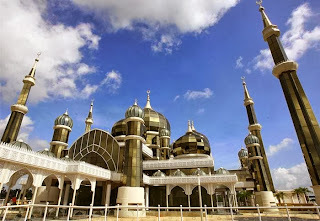 The mosque is also called Masjid Kristal is very popular with its uniqueness. 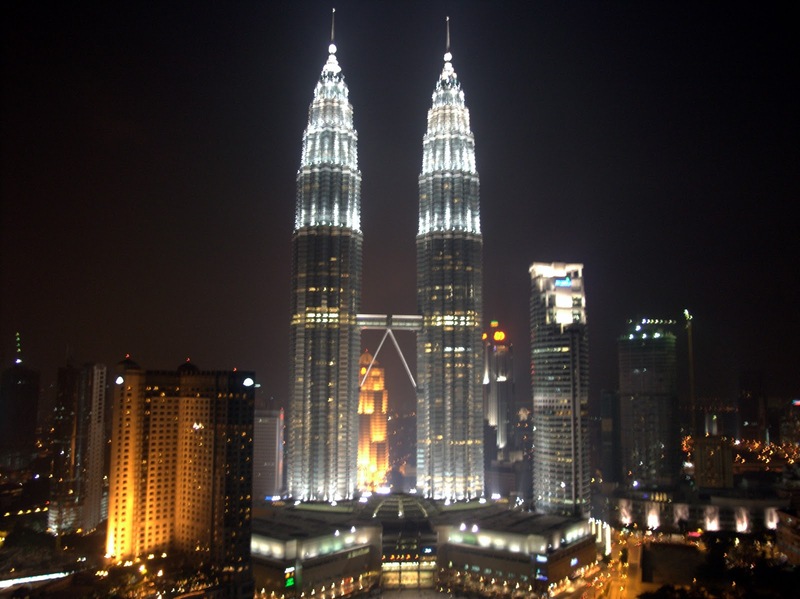 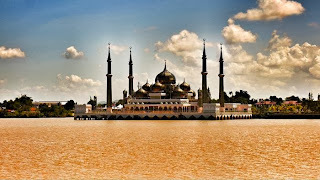 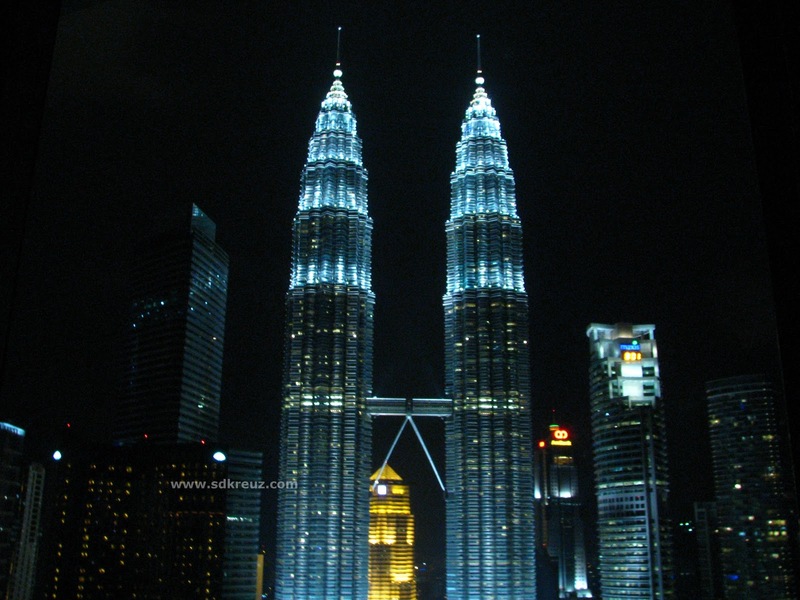 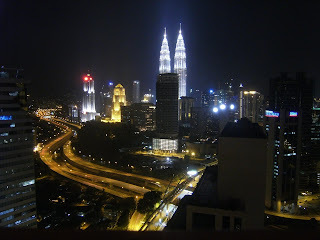 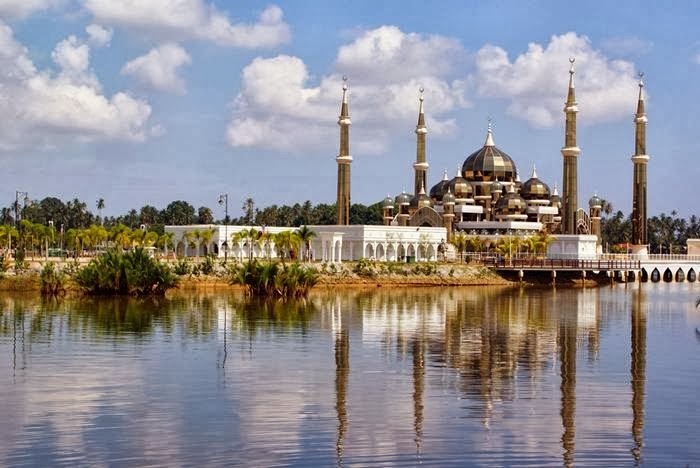 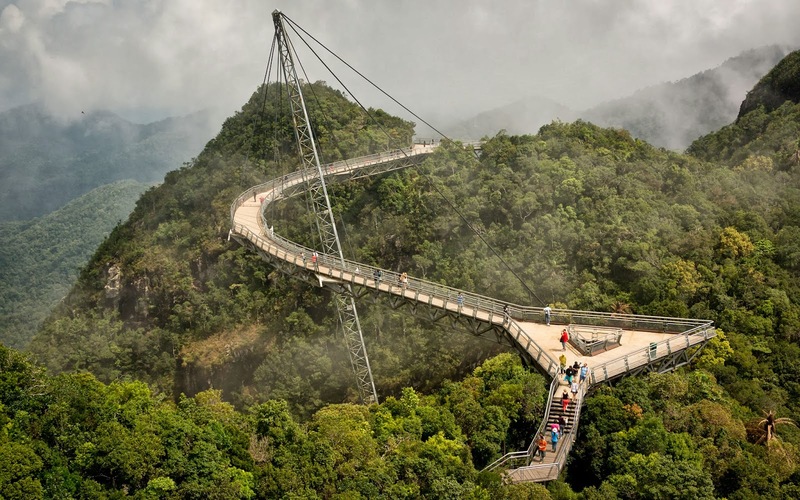 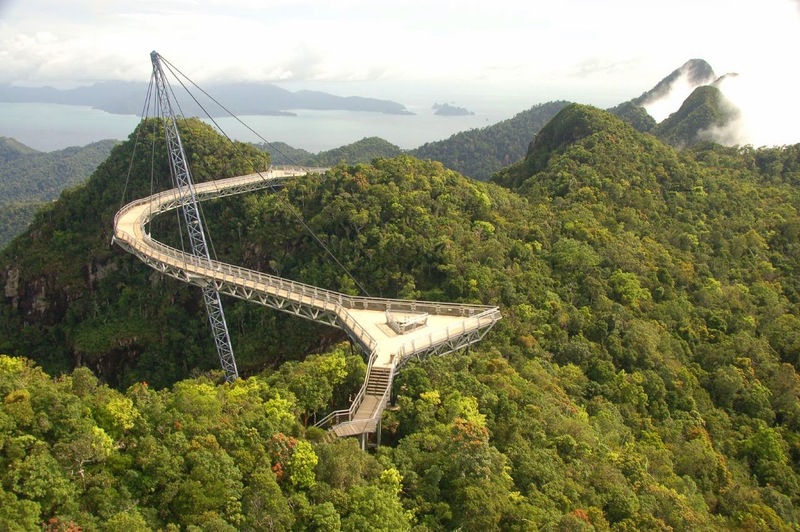 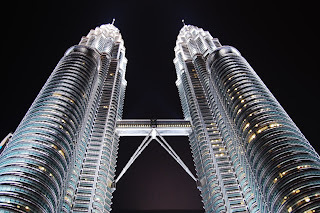 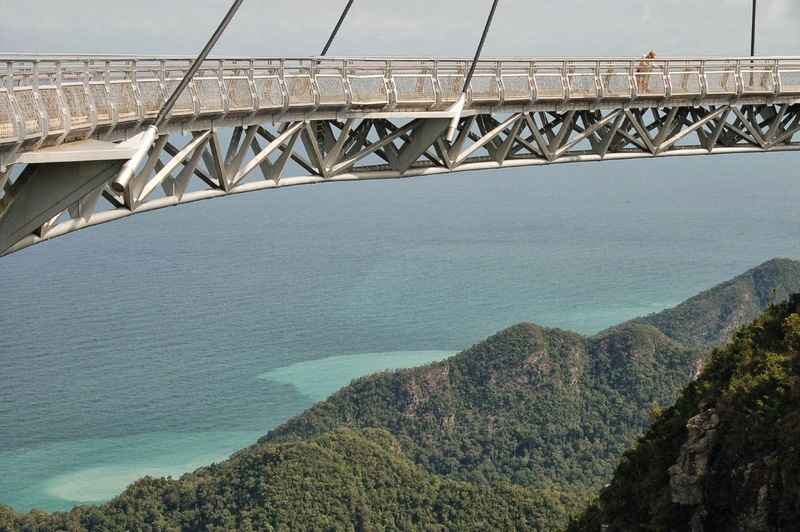 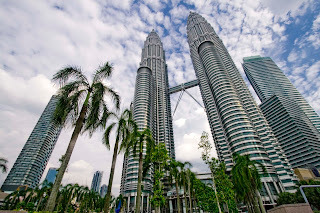 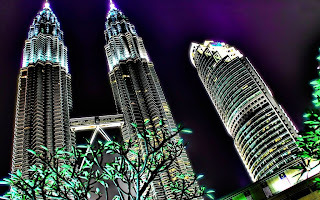 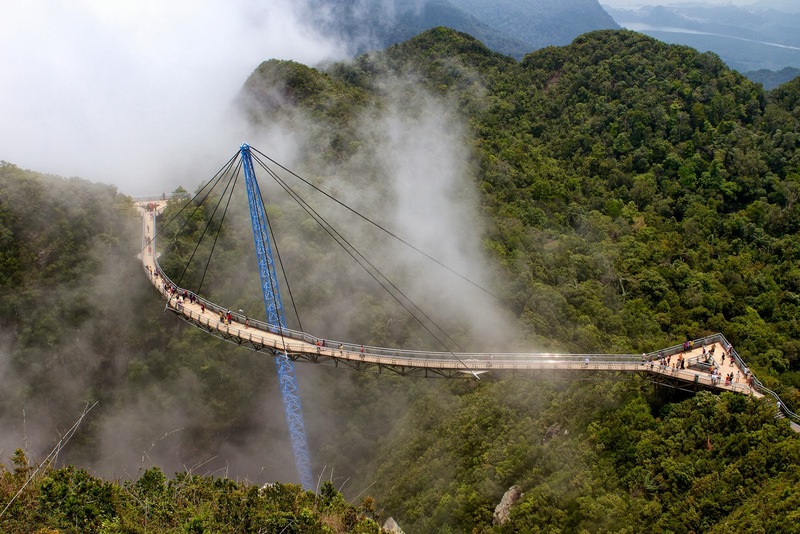 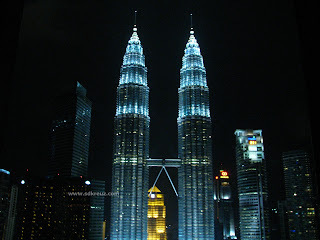 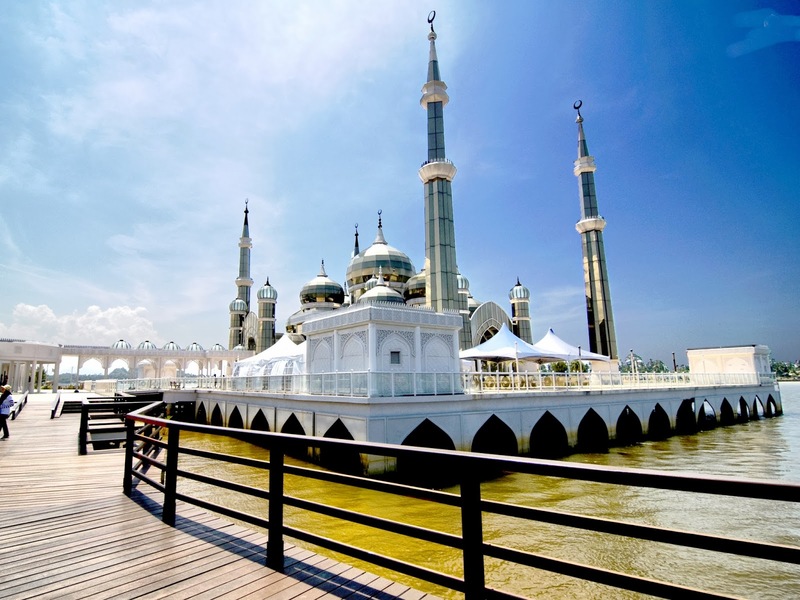 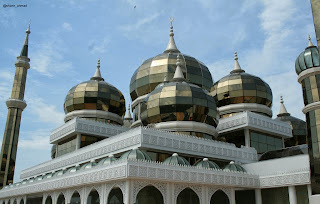 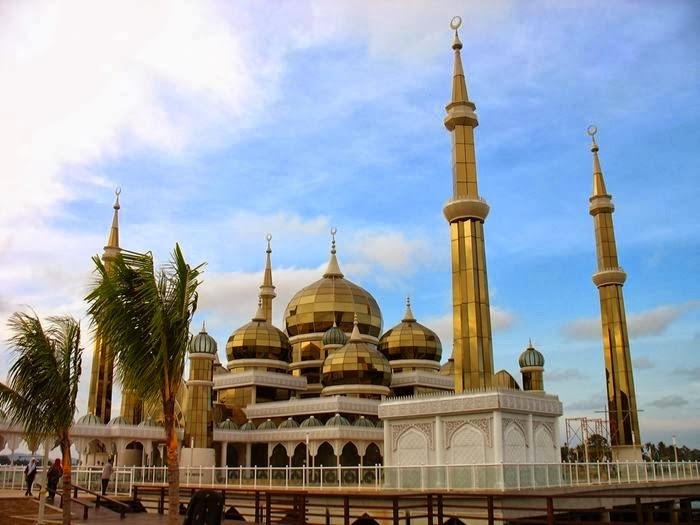 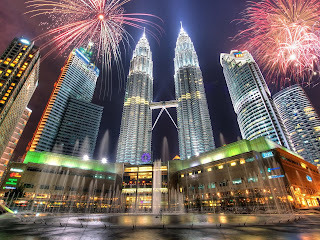 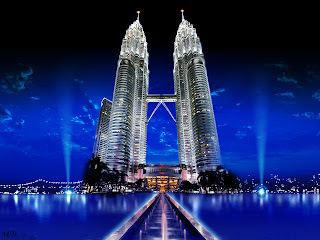 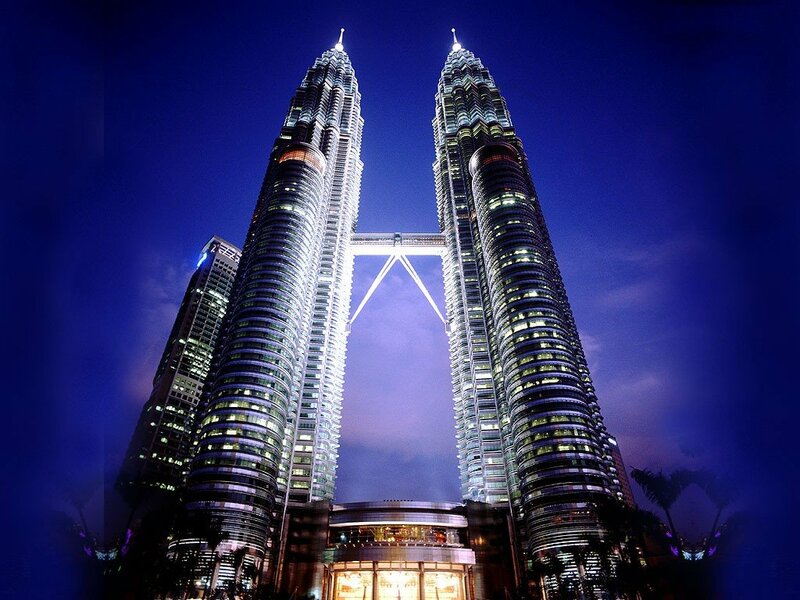 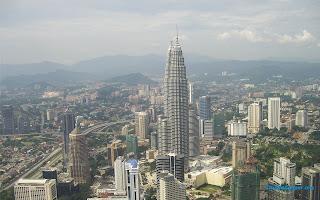 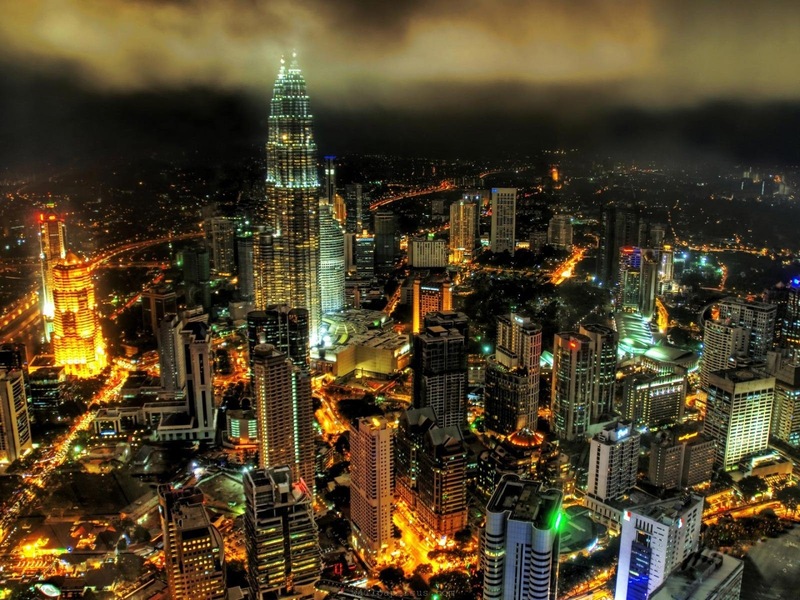 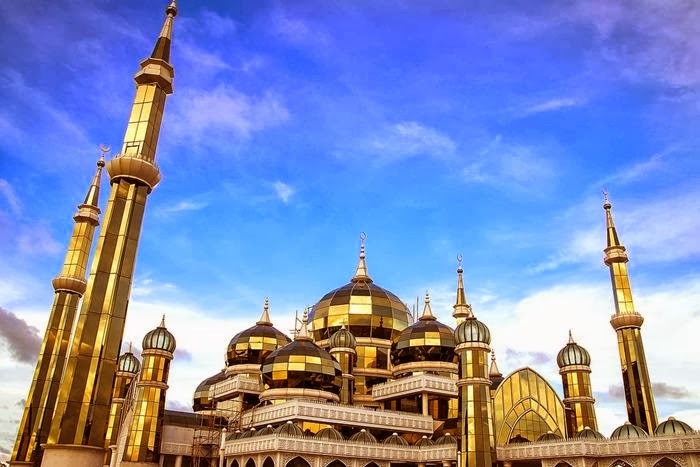 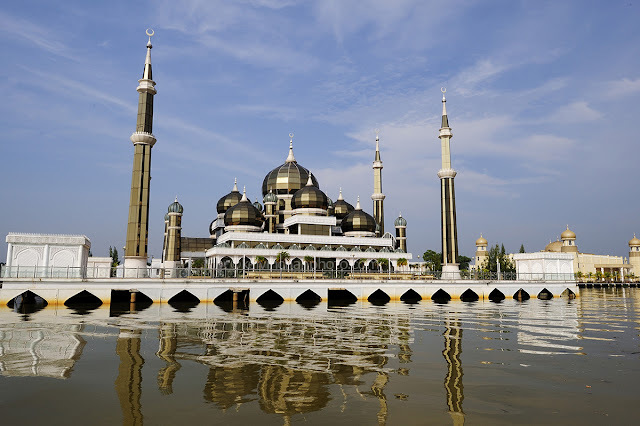 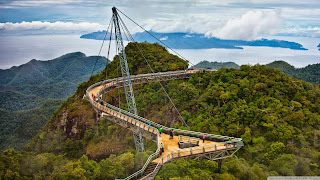 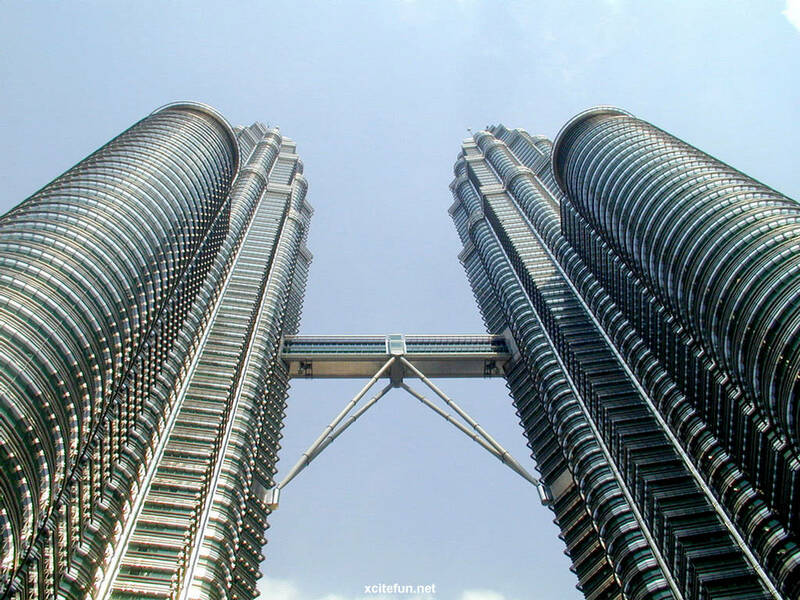 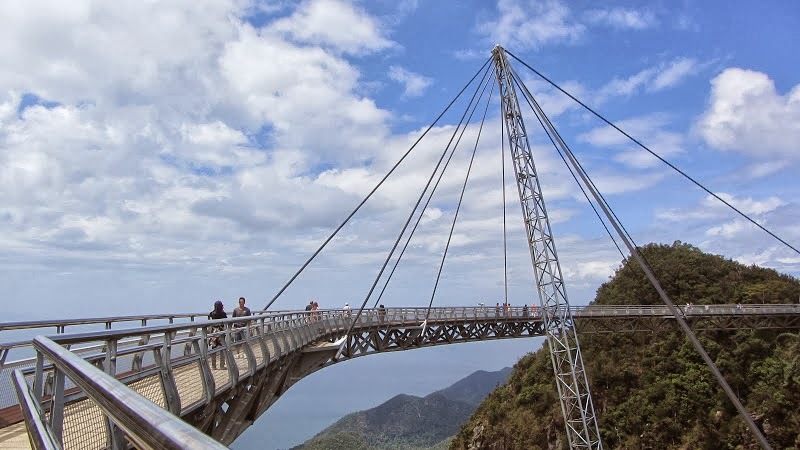 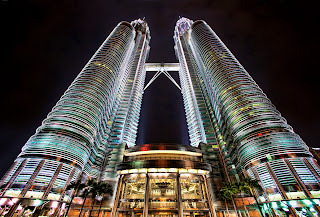 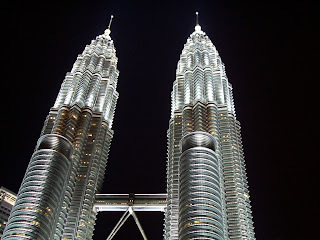 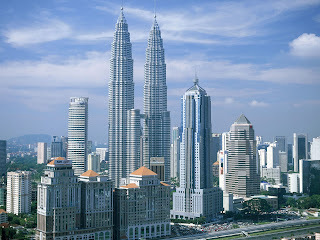 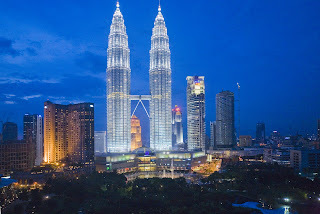 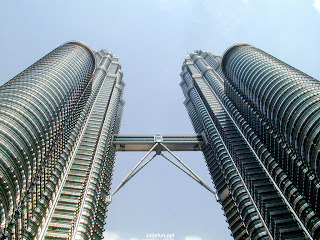 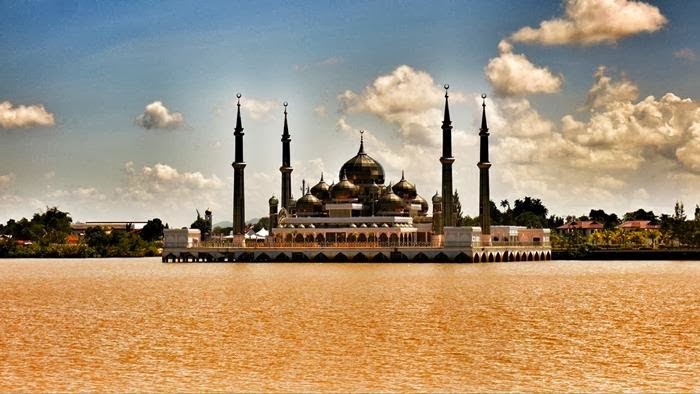 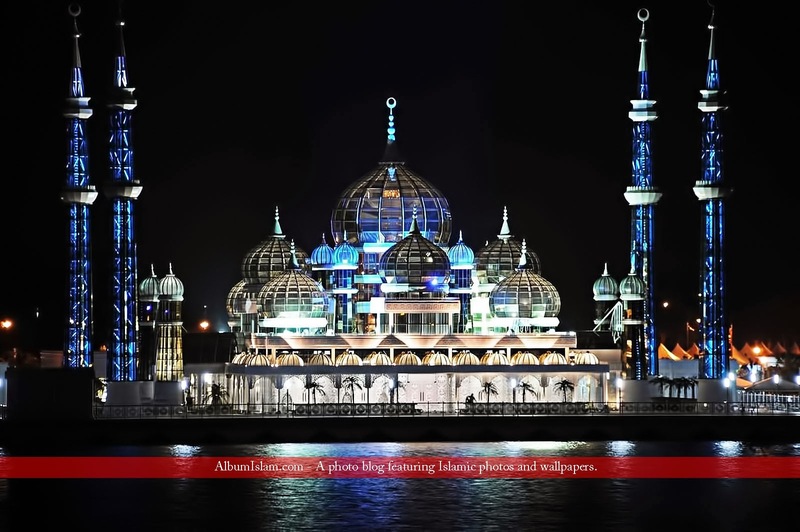 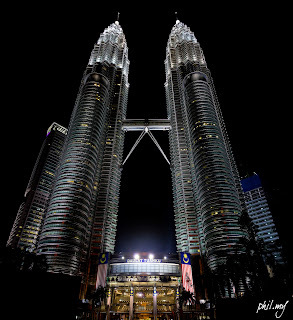 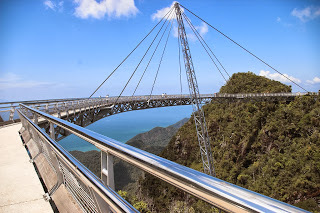 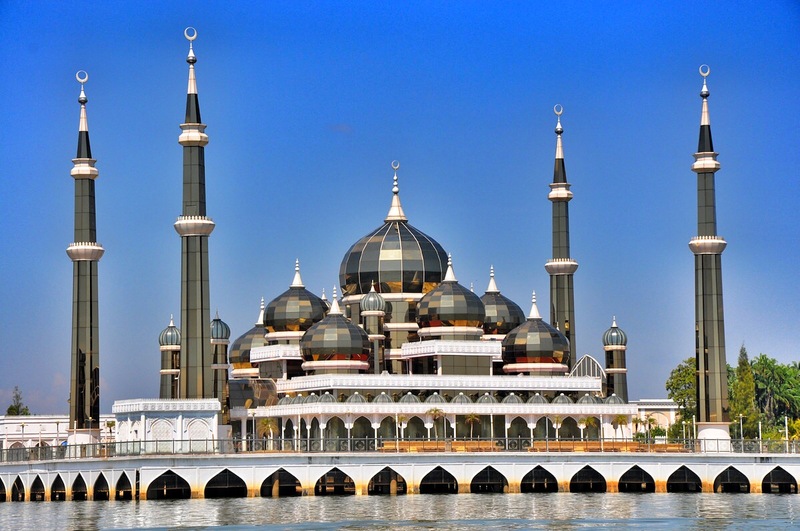 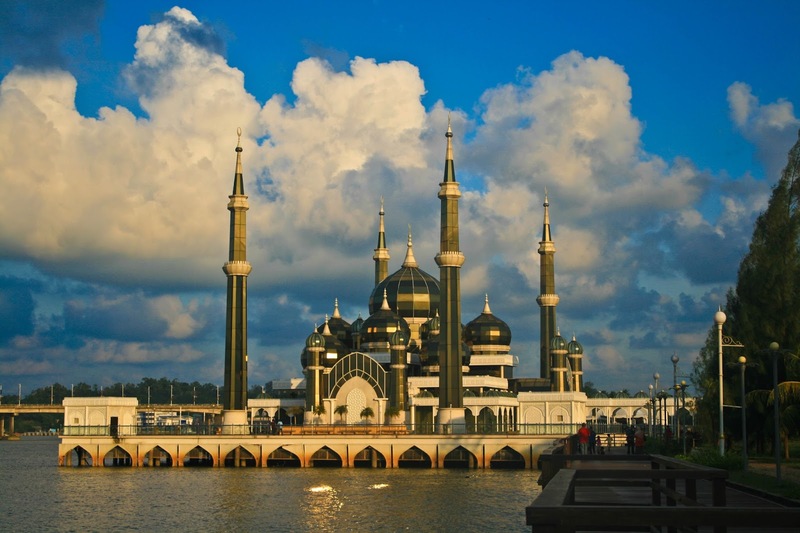 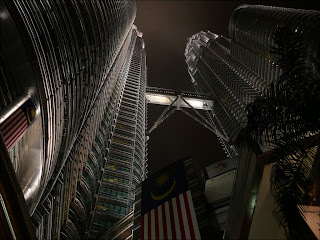 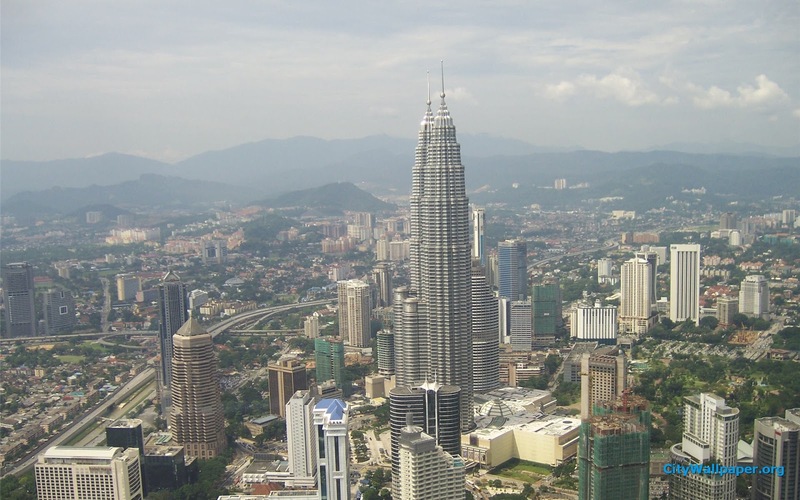 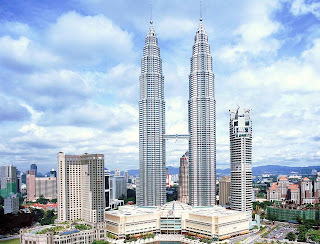 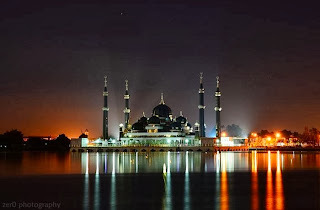 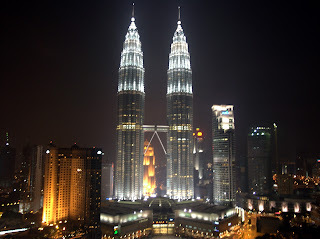 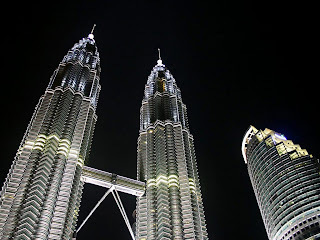 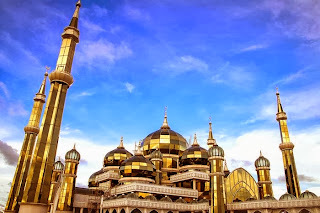 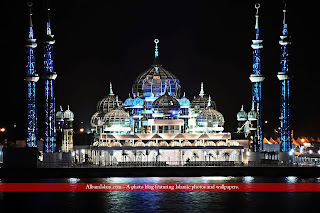 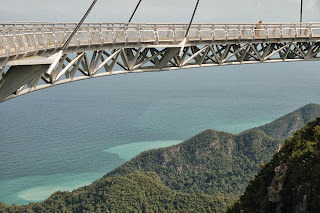 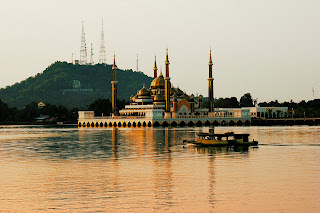 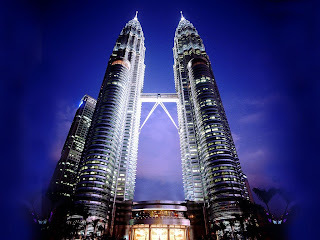 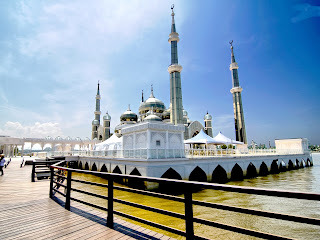 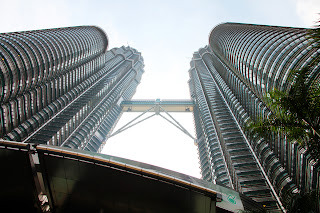 Crystal Mosque is one of the most popular tourist attractions in Malaysia was built between the years 2006 to 2008 and was officially opened on 8 February 2008 by 13th in Pertuan Agong, Sultan Mizan Zainal Abidin of Terengganu. 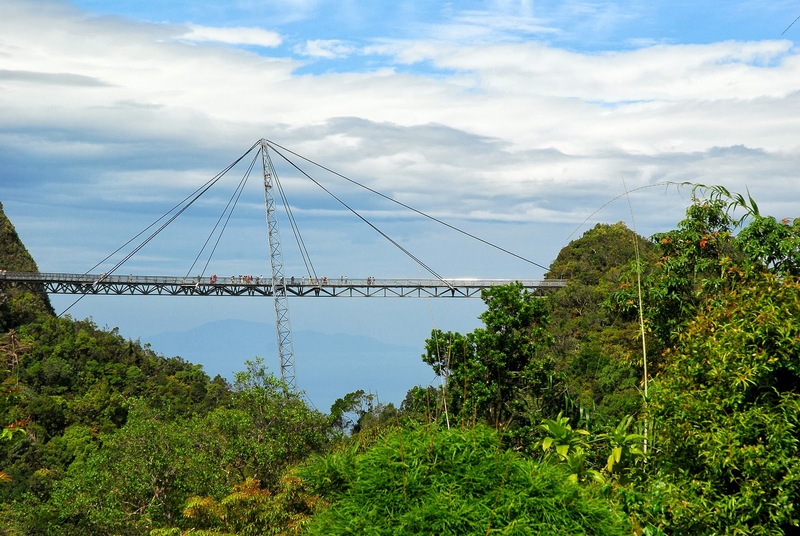 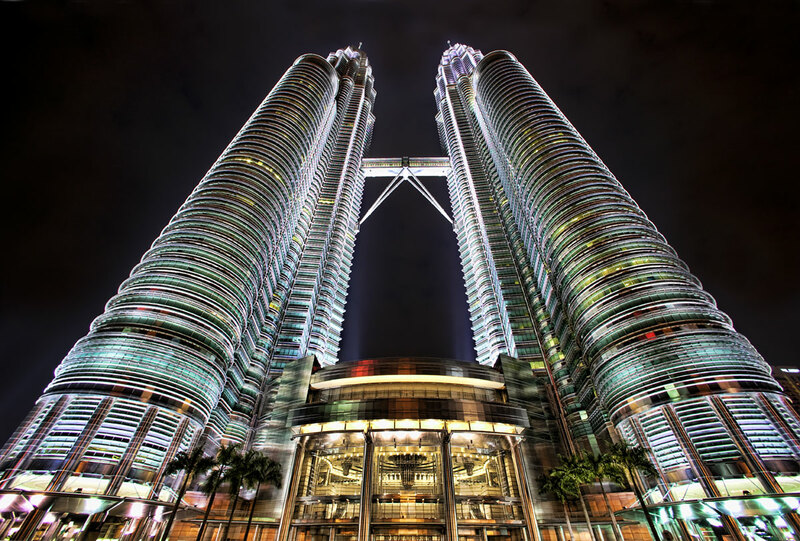 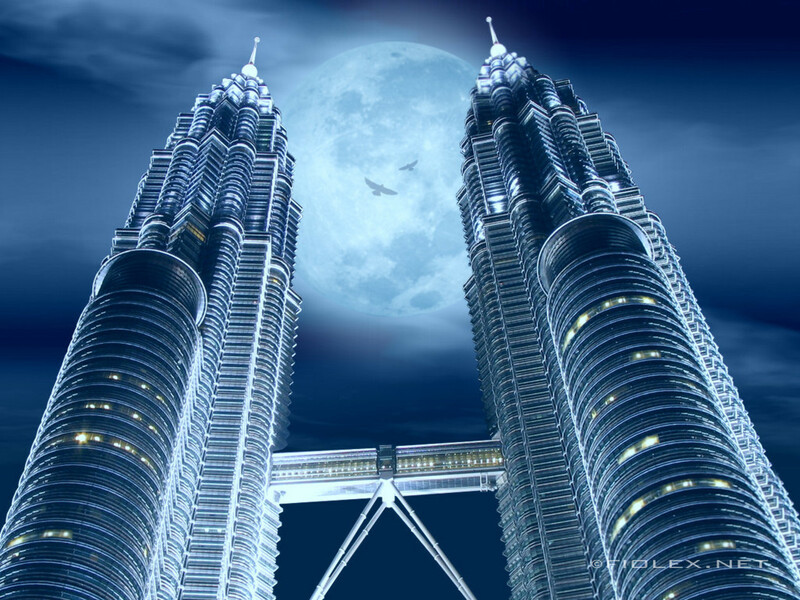 The Crystal Mosque grand structure is lightly coat the steel, glass and crystal that are used as the main ingredient in the development of three and form a look that is truly remarkable and astonishing. The masjid has a capacity to accommodate over 1,500 worshippers at one time. 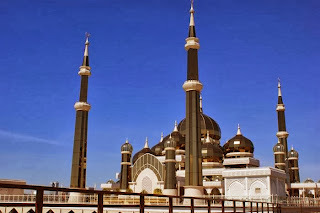 The visitors get excited and enjoy the beauty of mosque, actually wonderful place, where different countries tourist come to see the beauty of the mosque is a very solid foundation of all. 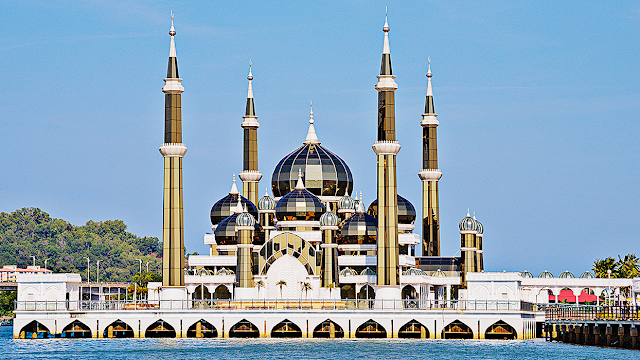 The Crystal Mosque is regarded one of most beautiful mosques in the world. 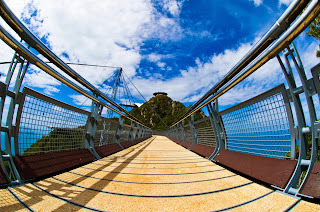 This unique structure adopts a contemporary style injected with Moorish and Gothic elements. 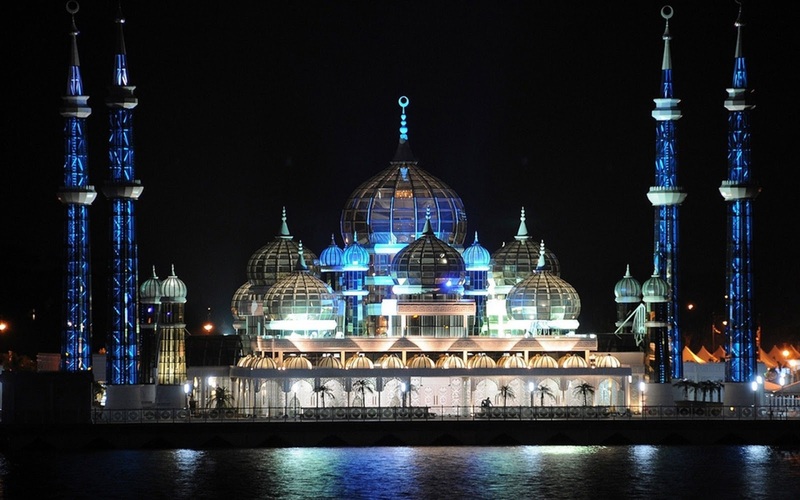 A large crystal chandelier forms the main prayer hall’s centerpiece. 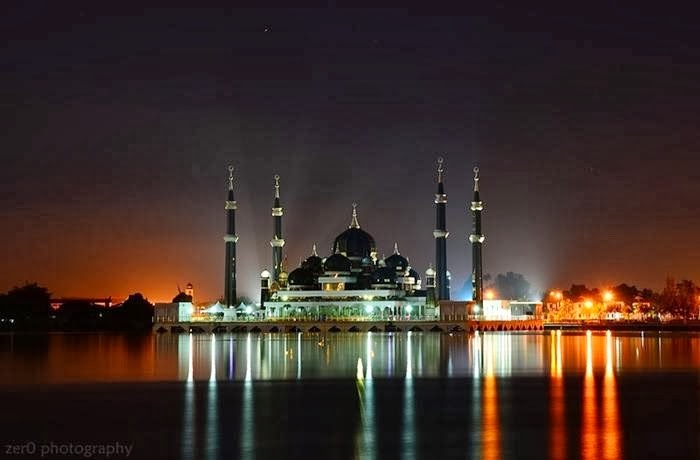 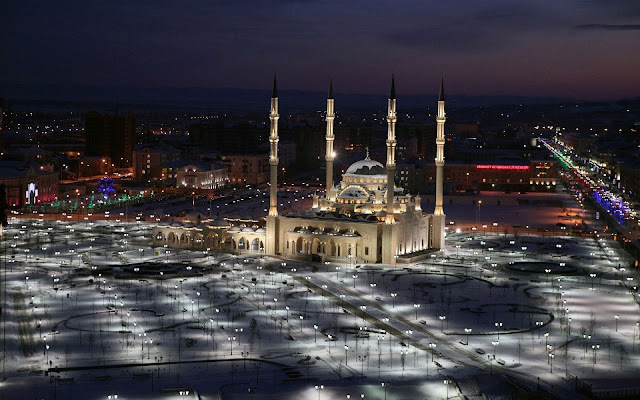 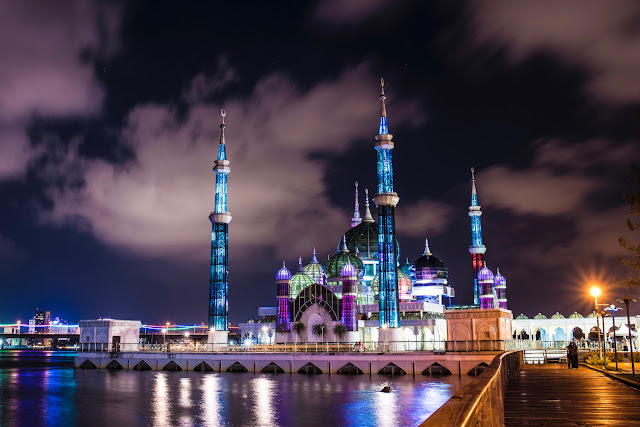 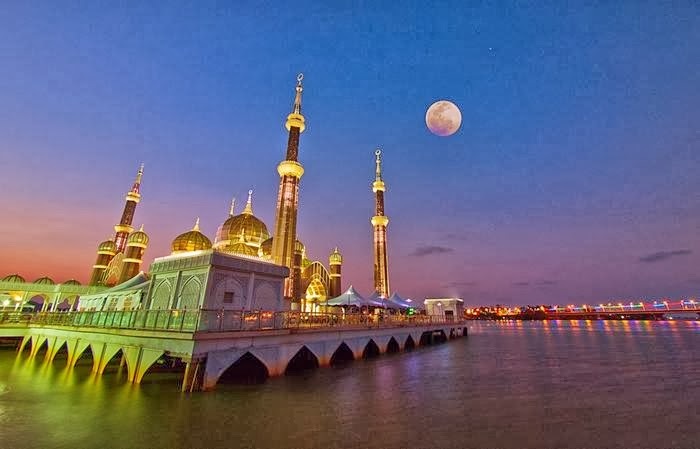 At night, the mosque comes alive with a mesmerizing display of lights, which changes the color of its domes and minarets to pink, green, yellow and blue. 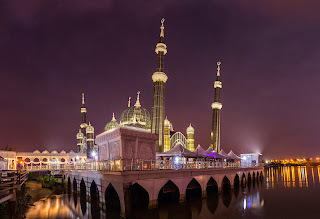 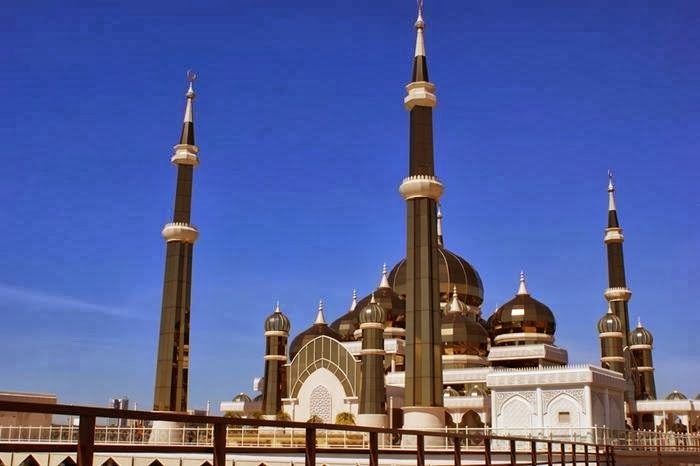 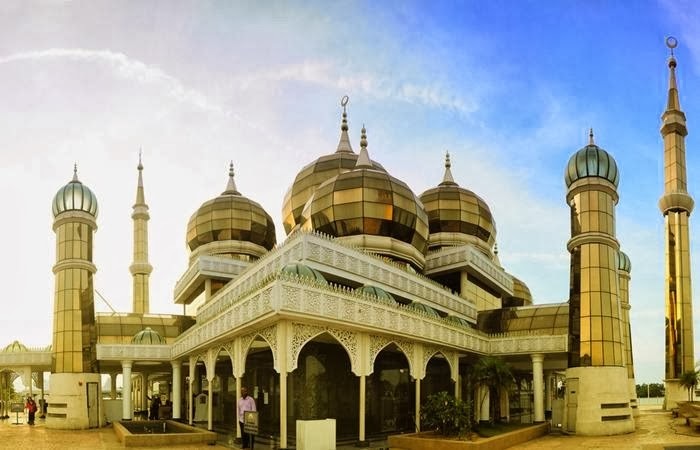 Masjid Kristal is the country’s first ‘intelligent’ mosque with a built-in IT infrastructure and WiFi connection, providing visitors with internet access with which to read the electronic Quran seemingly a point of pride for the architects. Its sleek and modern look design reflects off the water and often illuminated from the inside, which makes its glass domes shine. 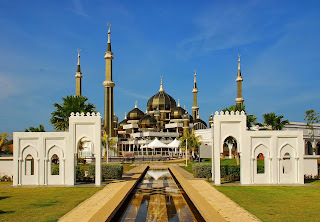 The Islam Heritage Park also features replicas of many of the world’s most famous mosques from around the world. 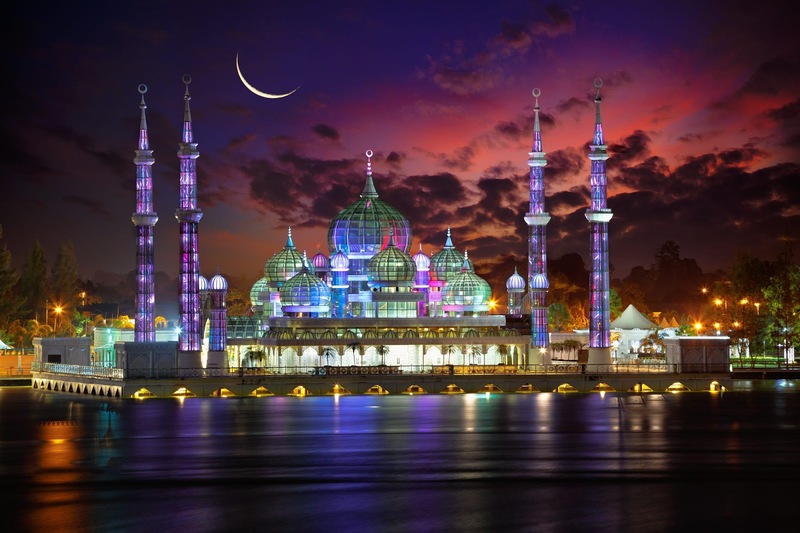 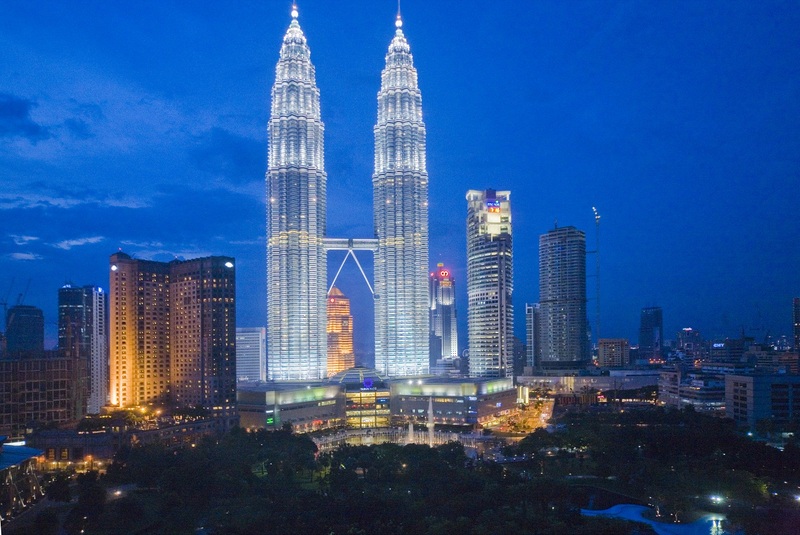 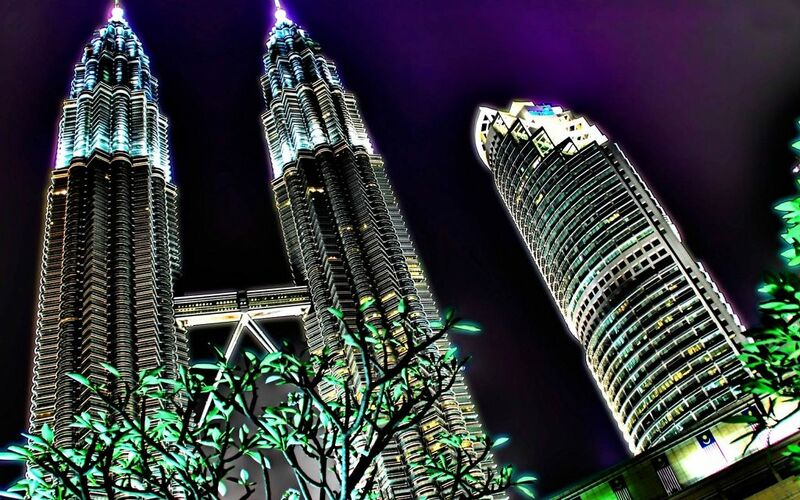 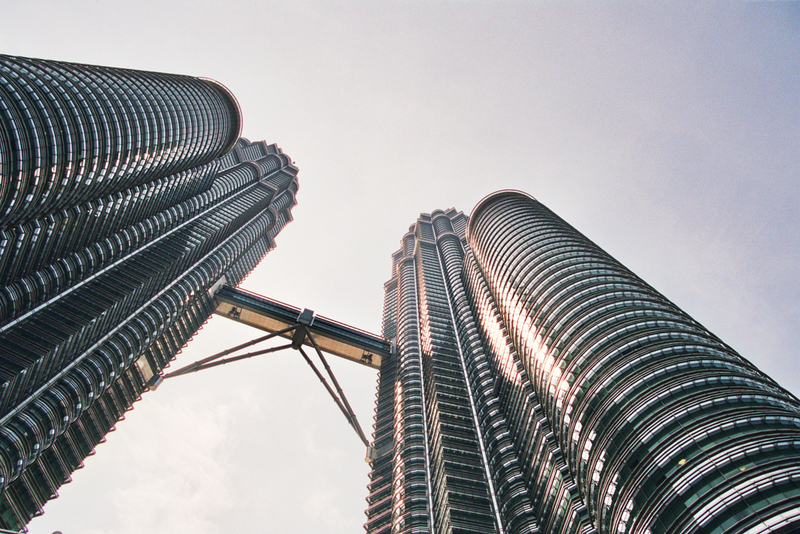 Oddly enough, in this theme park embracing Islamic culture across the globe, the Crystal Mosque contains elements of Chinese architecture and design, much to the irritation of many Malaysians.